No Comments on Is this the cheapest printer ink on the market? Is this the cheapest printer ink on the market? Epson’s new EcoTank range of printers/scanner/copiers says goodbye to expensive cartridges and instead you use refillable ink tank technology. Now this is music to my ears, especially when the cartridges for our Kyocera printer cost around £400, and Ecotank inks cost less than £10 a colour. 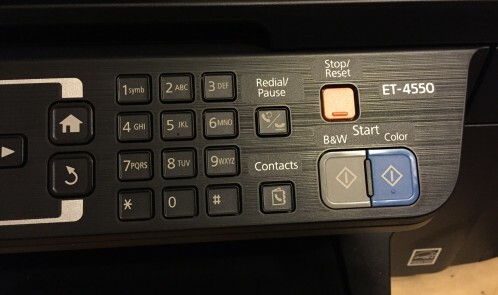 The printer costs from £153 for the basic model to £350 for the ET-4550 which I tested out. There is also a model that prints up to A3 pages, but that’s not usual is it really? 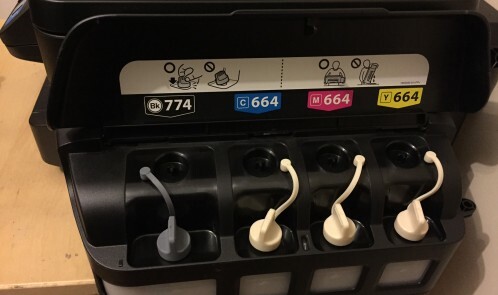 The ET-4550 comes with eight ink bottles that should last two years! 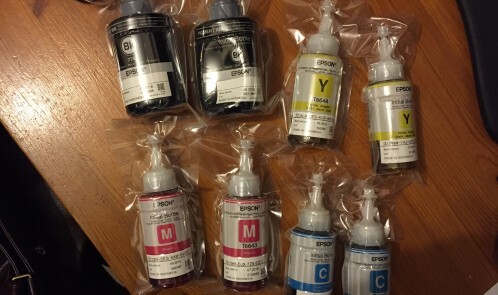 You don’t waste ink – or money – with individual inks, as you only replace the colour used, and with the 8 bottles supplied, I should be able to print 11,000 pages. 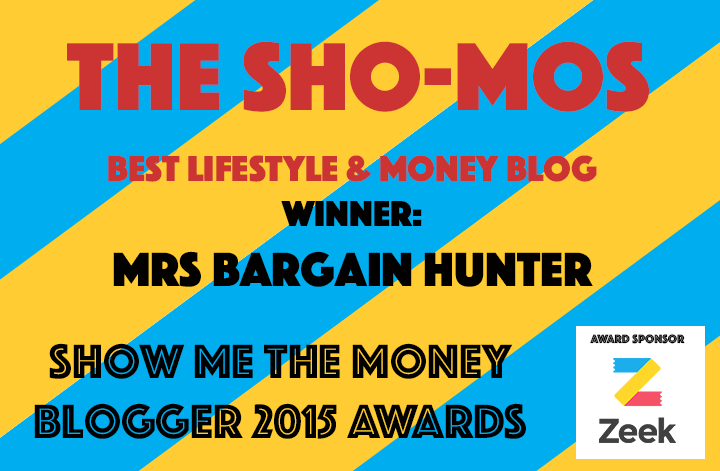 With the bottles coming in under £10 each, there is a long term saving to be made. I would say for a small business or home business this is a great printer as the running costs and three year warranty make it a real bargain. Although the initial outlay is higher than other inkjets, long term you will save. When we filled it, we learnt that you should do it carefully and cover neighbouring surfaces and make sure you use the right ink for the right tank! 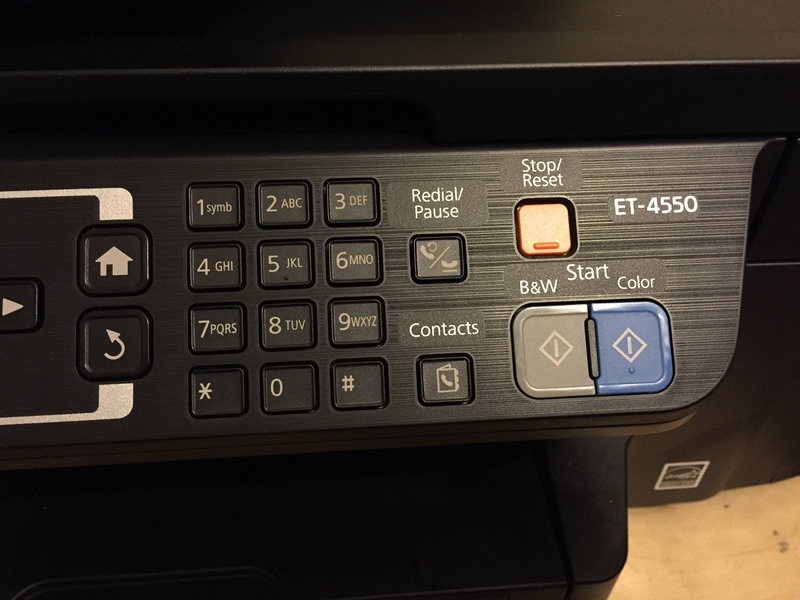 The ET-4550 has four ink tanks with windows on the side with fill lines, so that you can see if you need more ink. And it’s compact, with a smart black design, so looks good and takes up much less space that my massive Kyocera. Oh and think about being green; ink cartridges need to be recycled properly and that means sending them away or schlepping them somewhere. With the Ecotank bottles, just put them into the recycling bin. 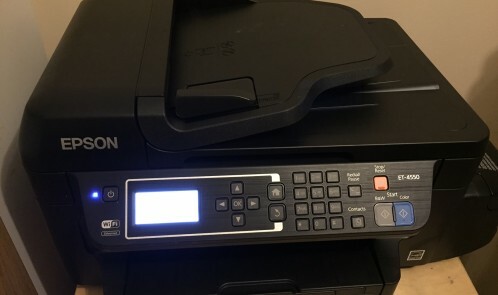 Epson has an iPrint app that allows you to print from your phone or tablet, and the device also faxes, scans and copies. The quality of the print is almost as good as my Kyocera laser printer, but the noise was my only niggle. If Epson could make this printer quieter, I could be green and save money and be even happier. What more could a girl ask for?